Behind every great institution are the generous benefactors who support its mission. Each day, we at Beverly Hospital strive to improve health and wellness for all of our North Shore neighbors. Our work would not be possible without the generous friends who share our commitment. Leadership annual gifts are the cornerstones of our success. As a nonprofit community hospital, we depend upon these contributions to fund our most pressing initiatives, such as purchasing new lifesaving equipment, recruiting talented caregivers and modernizing facilities to ensure that leading-edge therapies are available close to home. 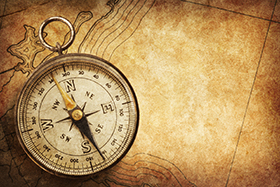 Your leadership commitment grants you special recognition and opportunities to observe the impact of your gifts, including invitations to special events and programs, a personal contact who can help you stay connected, and recognition in a donor honor roll as a member of the Leadership Society. The Beverly Hospital Leadership Society honors generous benefactors for their annual unrestricted gifts. Your investment in our hospital means that you understand the importance of world-class, compassionate care, from our team in the emergency room to our clinical and surgical specialists, primary care experts, and more. *As a member, you will also be eligible for systemwide recognition and benefits. All leadership donors are recognized on our online honor roll. Warm weather will return! It’s never too early to partner with us for the 2019 Beverly & Addison Gilbert Hospitals’ Golf Classic. 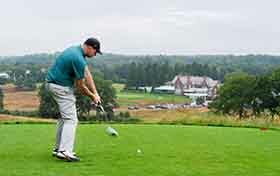 Sponsorship opportunities and golfer information are available here. 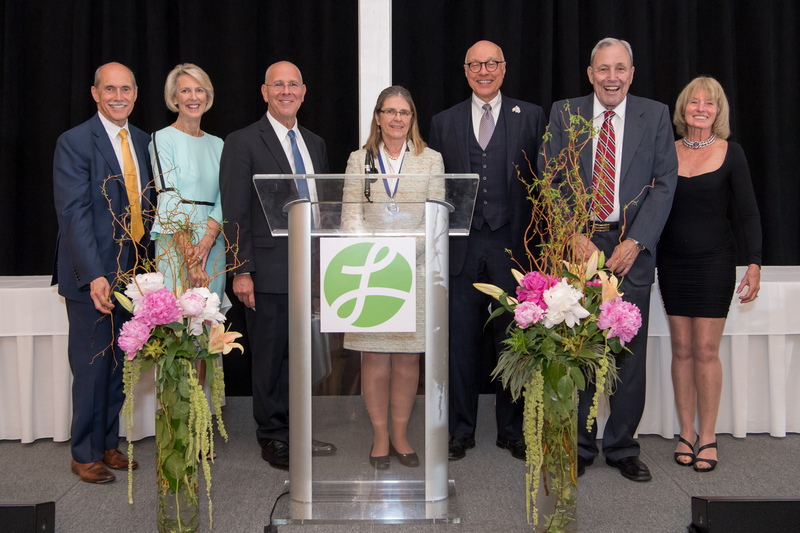 The Board of Trustees for Beverly and Addison Gilbert hospitals presented awards for leadership, philanthropy and medicine at a dinner in Danvers in May. (Left to right) CEO Philip Cormier, Board Chair Nancy Palmer, Lahey Health CEO Dr. Howard Grant (Visionary Award), Dr. Harriet Bering (Philip D. Herrick Award), Dr. Greg Bazylewicz (Leadership Award) and Allan and Lee Gilbert (Philanthropy Award).